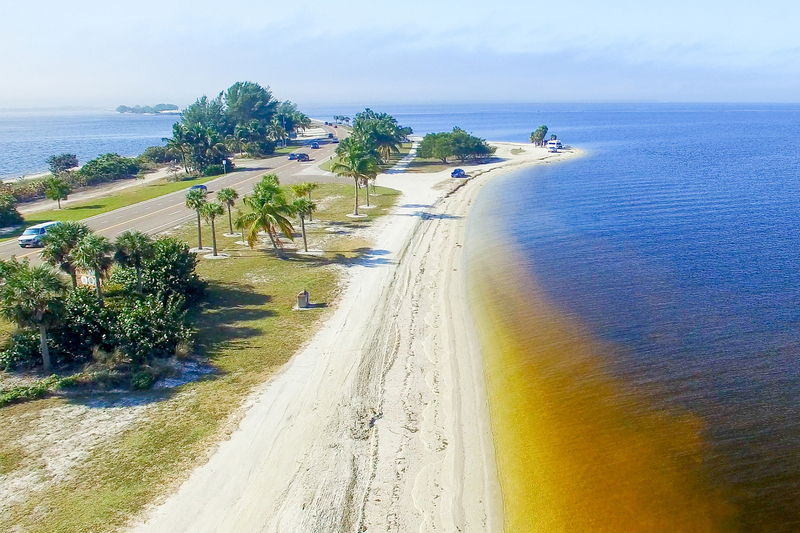 Situated on the Gulf Coast, Fort Myers has beaches for days. 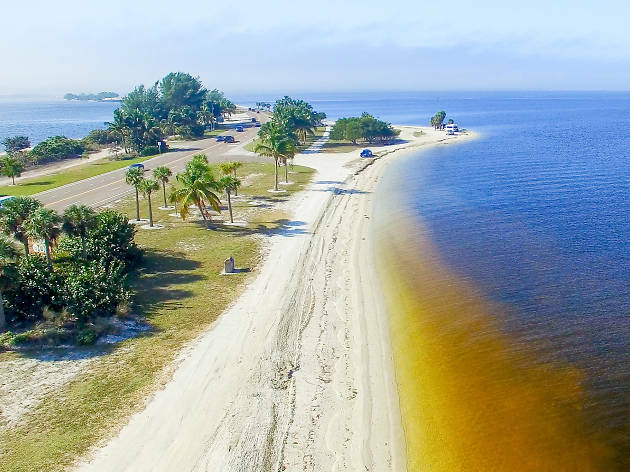 But while many in this part of Florida know it best as the home of the international airport, there is a lot more to this small city than just another Southern spot to catch the sun on the sand. 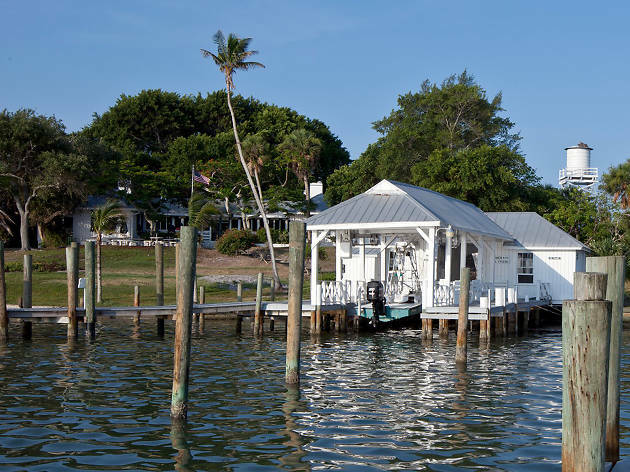 Two of the country’s greatest innovators made winter homes here, and one of its isles inspired a Jimmy Buffett hit – if you need just a couple impressive endorsements. The sights here run from the educational to the naturally spectacular to the mind-bogglingly weird – and here are a few of the best. What is it? Sanibel Island’s beaches are known for their above average abundance of beautiful, intact seashells. On some parts of the shore it’s tough to see the sand through the layers of them – making it easy to understand why the area attracts passionate fans of ‘shelling’ the world over. Why go? 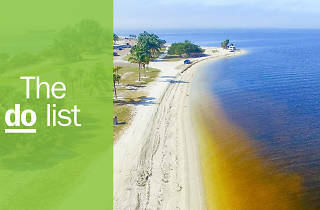 Whether you are looking to come home with a giant conch to add to your home decor or simply love combining your beach strolls with treasure-hunting, Sanibel is worth a trip. What is it? 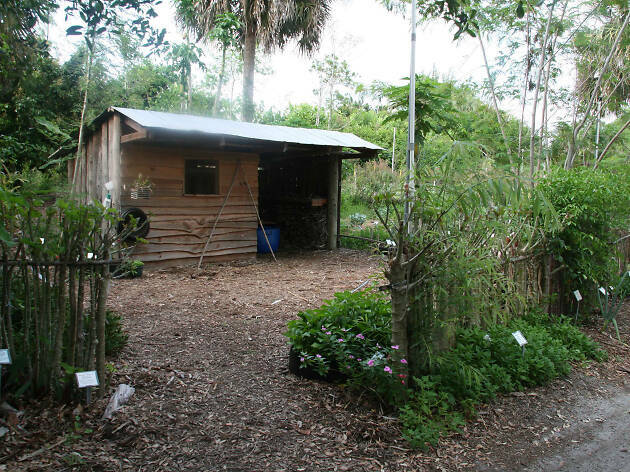 Cabbage Key is a verdant, 100-acre island with no cars and no paved roads. Why go? The island is known as ‘Paradise’ by the locals – and not just because of its less developed, wilder landscape. Cabbage Key and in particular the Cabbage Key Restaurant, is said to be the inspiration for Jimmy Buffett’s hit ‘Cheeseburger in Paradise’. What is it? 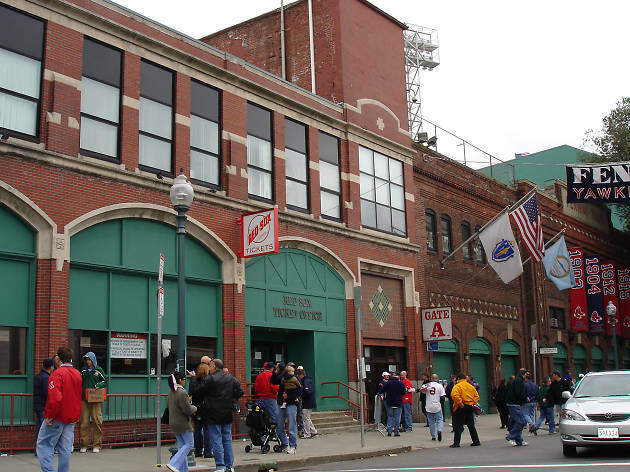 Major league baseball fans in Fort Myers can root, root, root for Boston’s home team in the Florida spring as the Red Sox hone their skills with around 20 training games at JetBlue Park. Why go? 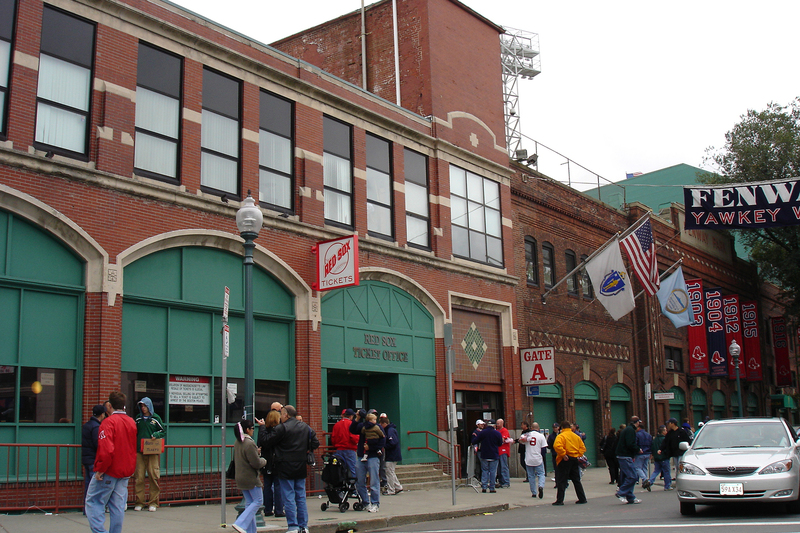 The Red Sox themselves aren’t the only slice of Boston to be found here. JetBlue Park is known as Fenway South for its similarities to the Boston stadium, including a manual scoreboard and stands selling the famous Fenway Franks hot dogs. What is it? Manatee Park provides the unique opportunity for wildlife lovers to witness the endangered creatures in a non-captive environment. Late December through February is the best time for viewing, but the park is open year-round. Why go? Manatees have been known to gather in this area by the dozens, making it one of the best spots in all of Florida to get up close to them in the wild. Picnic by the shore or rent a kayak to get a better look. What is it? 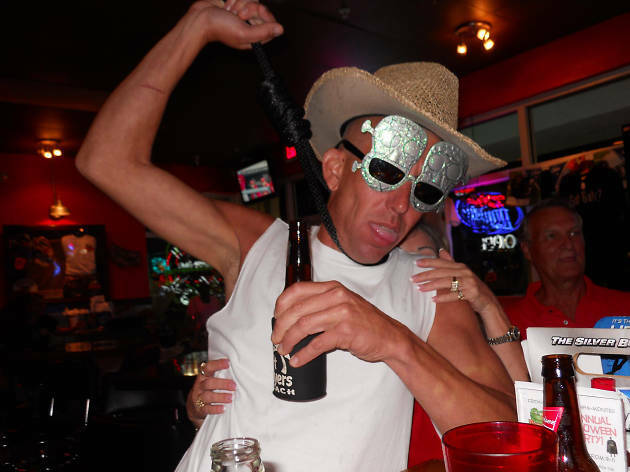 Locally loved with a sports-bar vibe and a host of typically Floridian cocktails, GatorBites is the best place in town to spot a ‘man eating gator’ thanks to its vast array of alligator meat dishes. Why go? Gator meat is in no short supply in this state, but few places get as creative with it as GatorBites, with a menu including blackened gator tail, gator nachos and even a pound of gator in four different flavors: cajun, buffalo, golden breaded and bloody mary-seared. What is it? 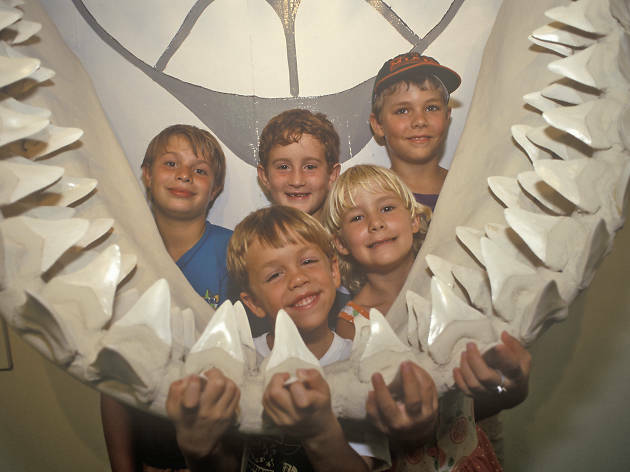 The Shell Factory & Nature Park in northern Fort Myers is likely the only place where you can wander around $6 million worth of taxidermy and shop a five-million strong collection of shells before hopping in bumper boats. There are live animals, too – gators, pigs, lemurs, a zebra and a bobcat named Luna. Why go? 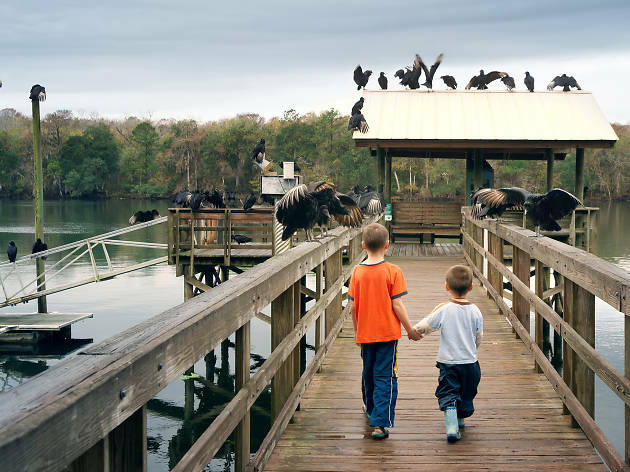 It’s a mix of roadside attraction, zoo, fun fair and Christmas village – and it truly brings together all the wonderfully weird things about Florida. What is it? 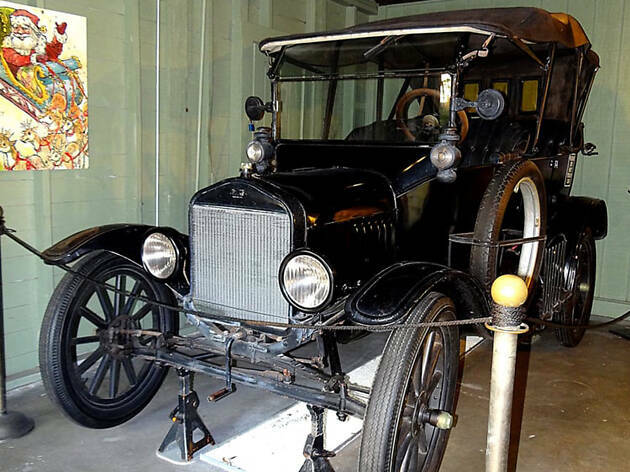 Both Thomas Edison and Henry Ford had winter homes in Fort Myers – and both are now open to visitors. Why go? Not only are the homes architecturally notable, but the site includes a stunning botanical garden with plant varieties from all over the world. The biggest draw, however, has to be the rubber laboratory, where Edison, Ford and Harvey Firestone endeavored to free America from reliance on foreign rubber. What is it? 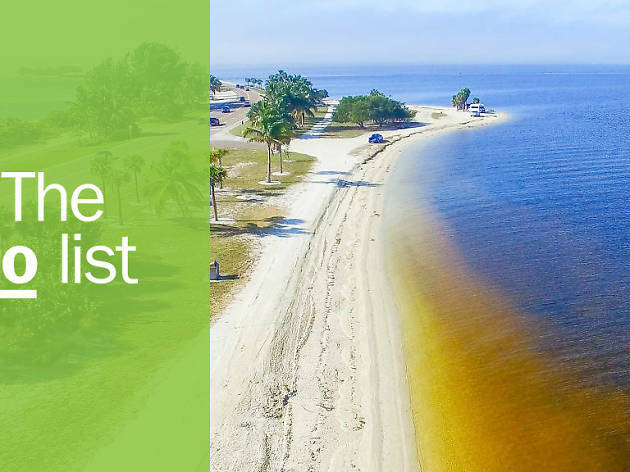 The Seminole Gulf Railway not only gives riders a scenic, romantic view of the coast and Caloosahatchee River, but also hosts a nightly Murder Mystery Dinner Train. Why go? 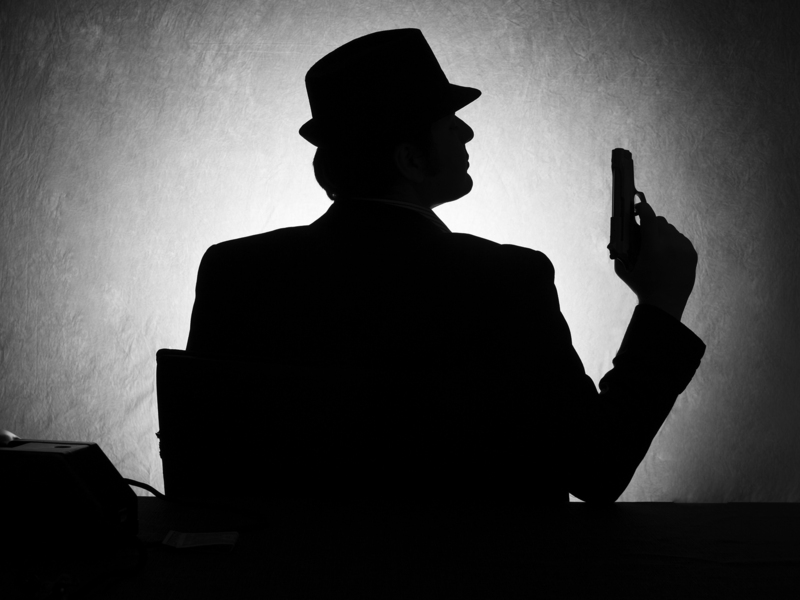 Combining a romantic evening with a little brain teasing, this whodunnit hangout sees a rider meet a grisly end before actors roam the car offering clues as to the killer’s identity – while you enjoy a five-course meal. 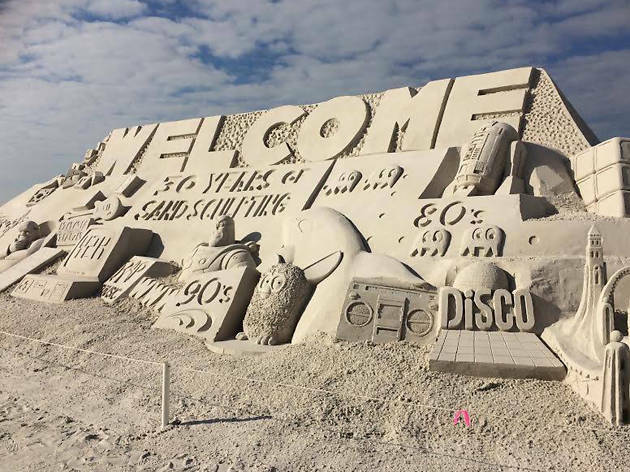 Fort Myers Beach’s Annual American Sandsculpting Championship and Beach Festival is the largest competition of its kind in the state. Held in November, sculptors from all over the country travel here to compete. In addition to seeing giant castles and creatures seemingly rise out of the sand, the festival also hosts a market, food stalls and daily live music performances. Echo Farm works to fight global hunger, with a focus on sustainable farming practices that can help people grow things in places lacking viable soil. Innovating for a great cause, Echo Farm also runs walking tours of its facilities, where off-the-wall techniques are being developed. There’s also a massive collection of tropical food plants on site – one of the biggest in the country.